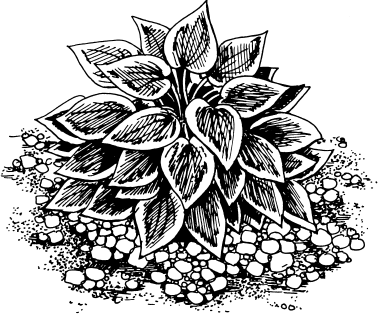 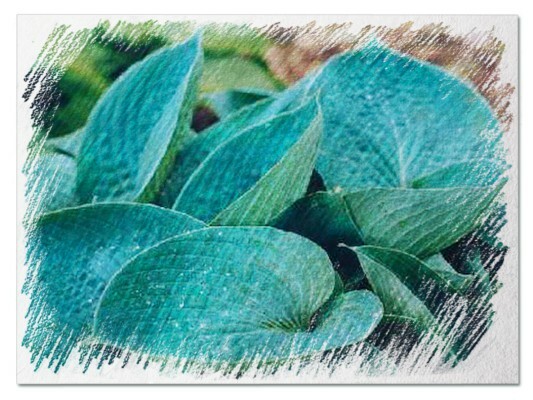 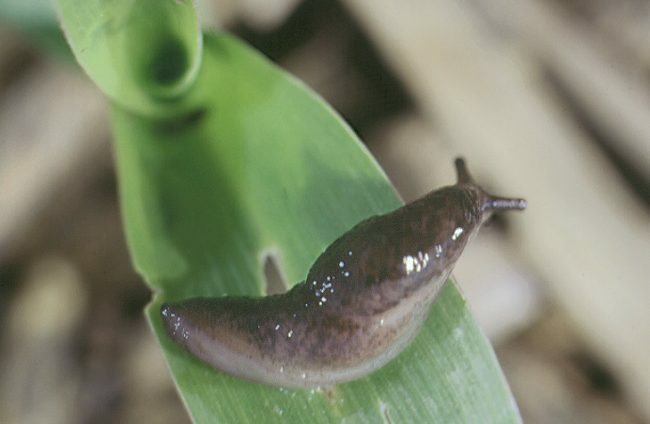 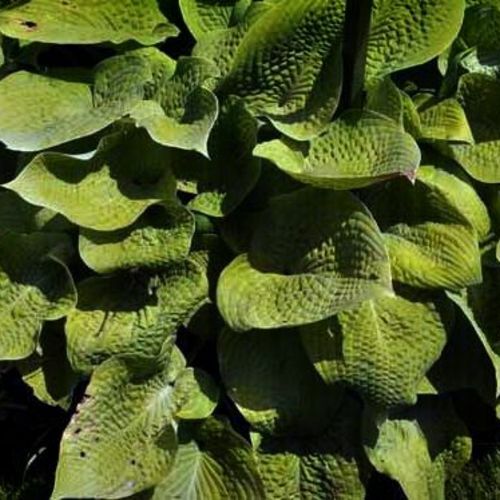 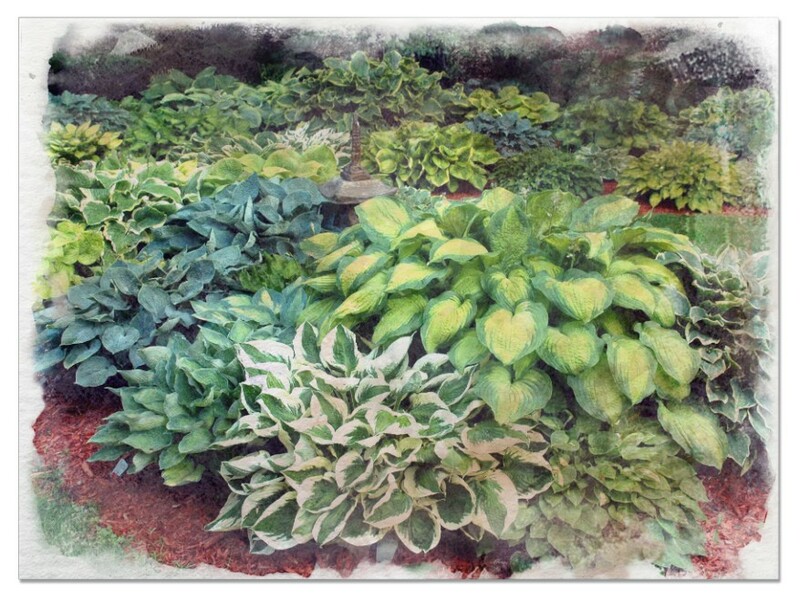 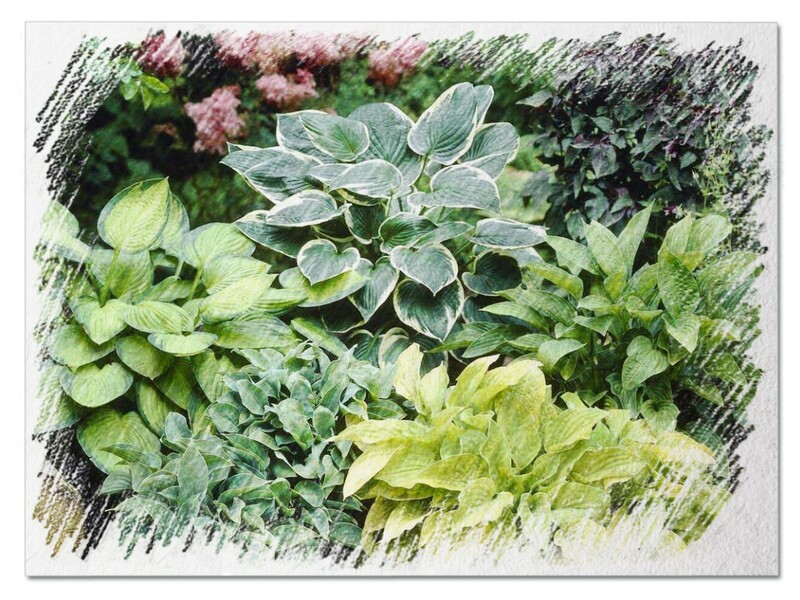 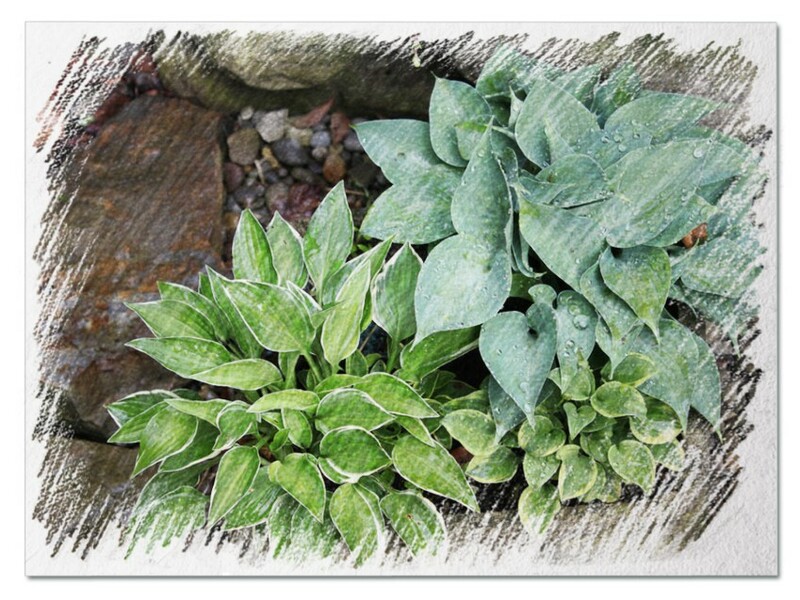 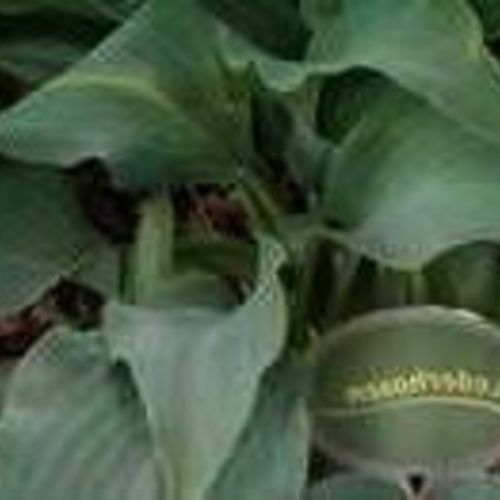 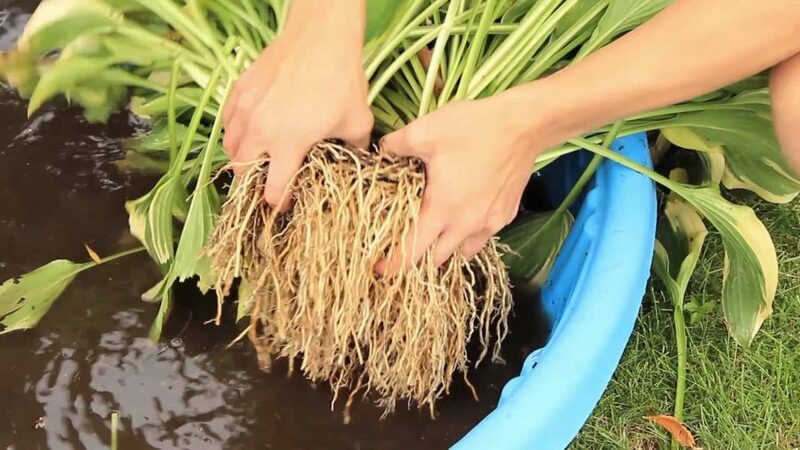 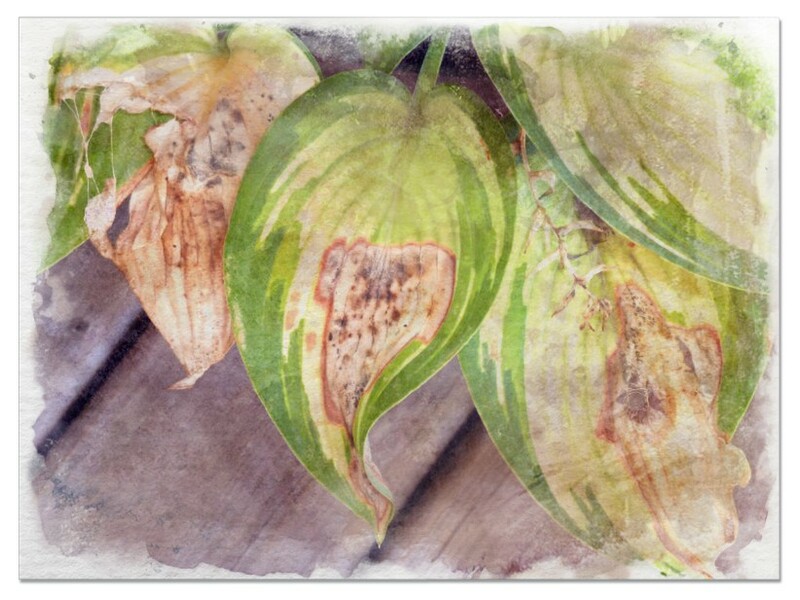 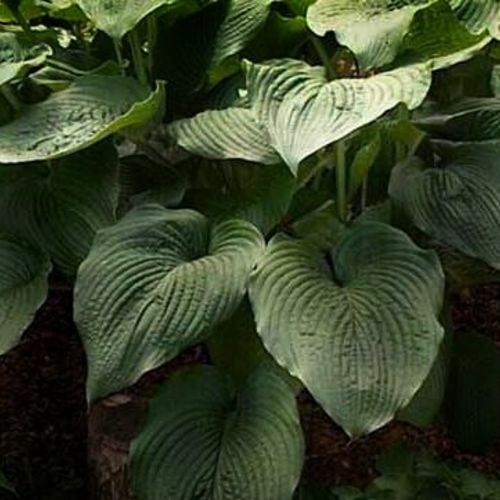 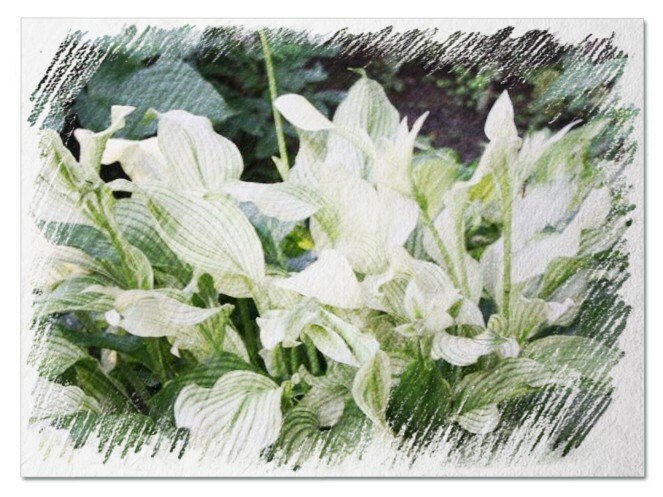 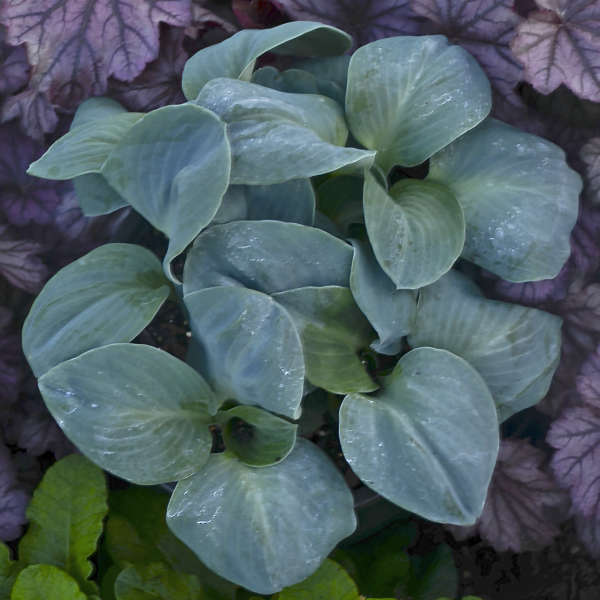 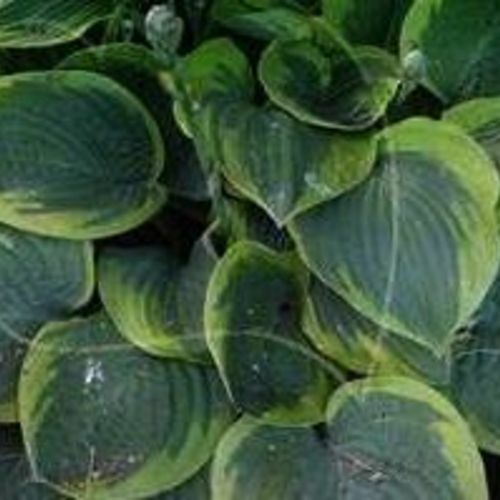 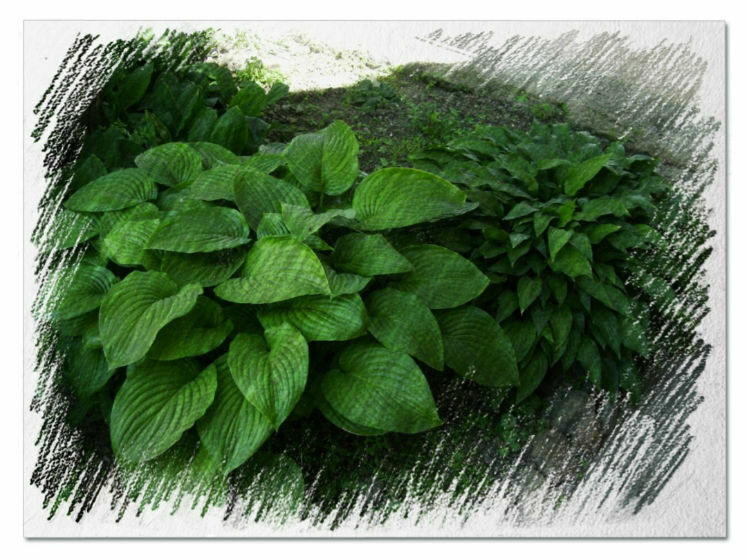 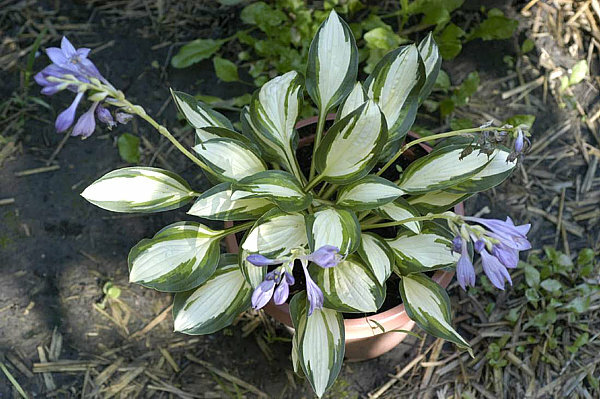 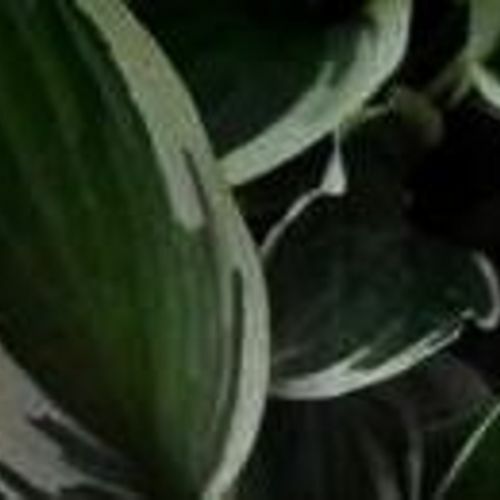 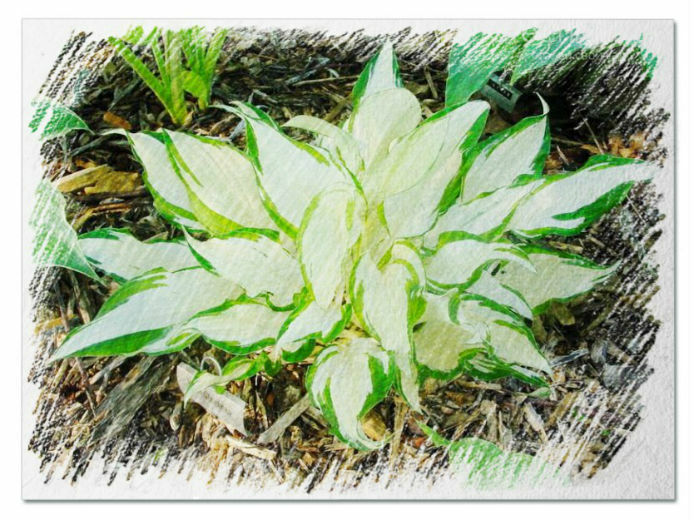 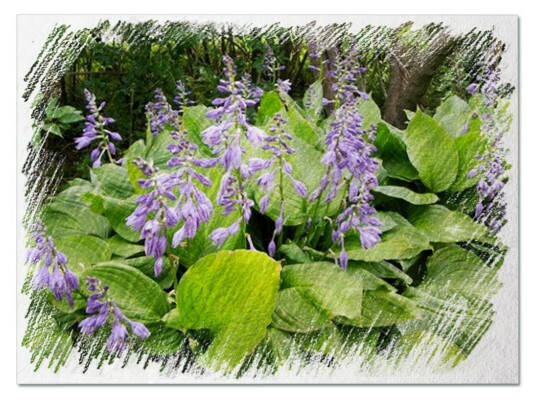 Hosta "Designer Genes" review, information and description. 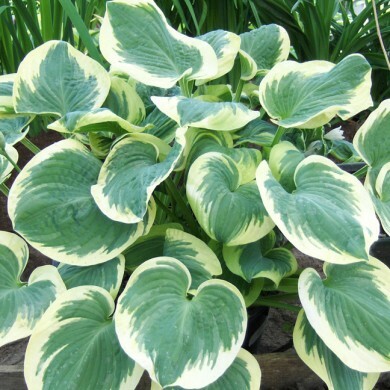 Designer Genes is considered to be one of the best yellow with red petioles hostas available. 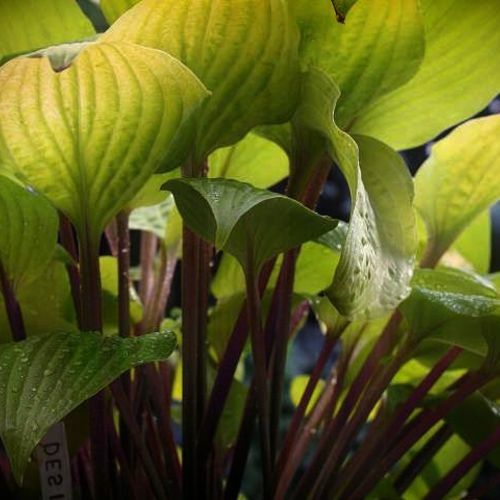 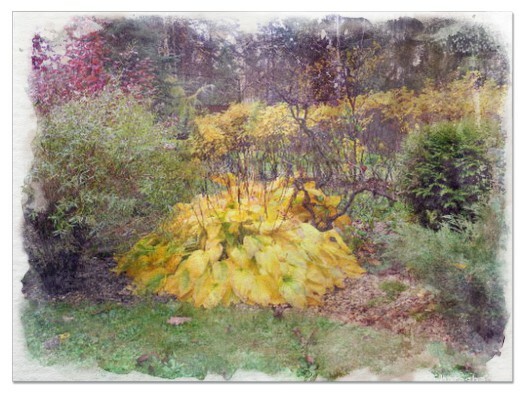 Plants emerge in spring with striking yellow leaves and contrasting red petioles. 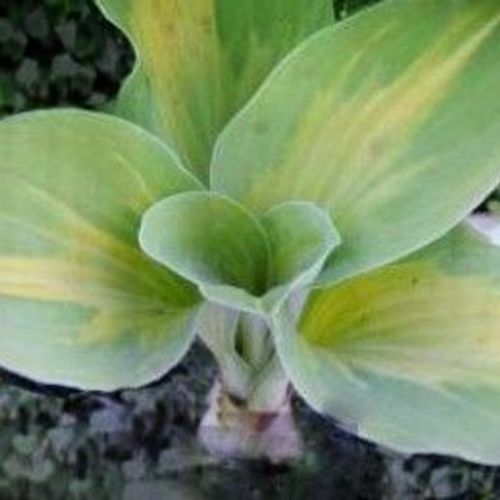 Designer Genes holds it’s brilliant yellow color longer than other yellow varieties we have grown. 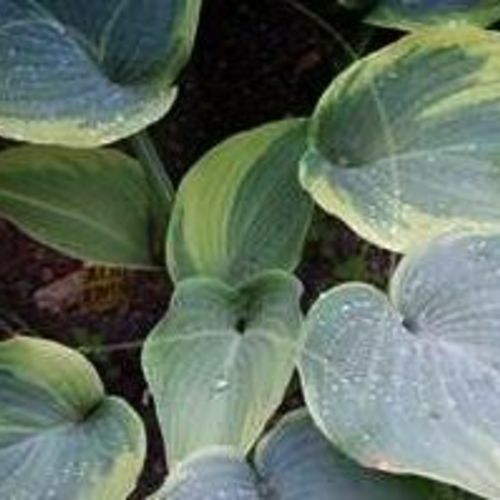 Plants slowly transition to a shade of chartreuse as the season progresses. 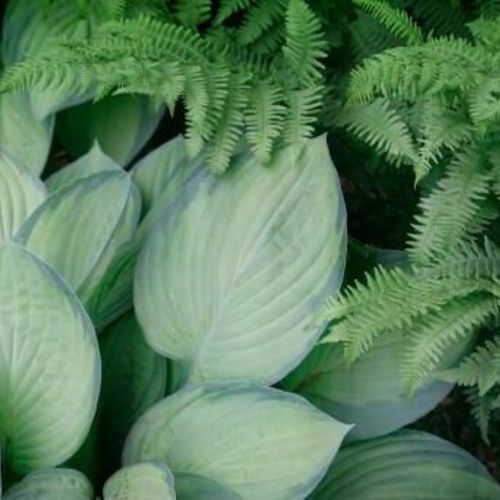 A real eye catcher! 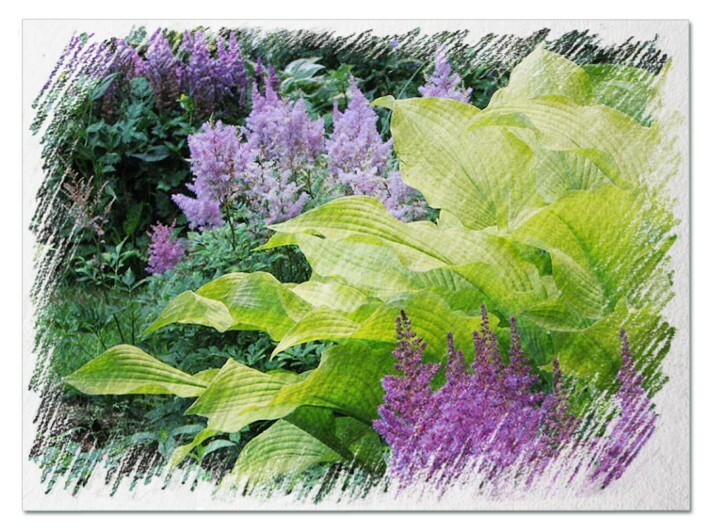 Plants produce lavender blooms in midsummer.